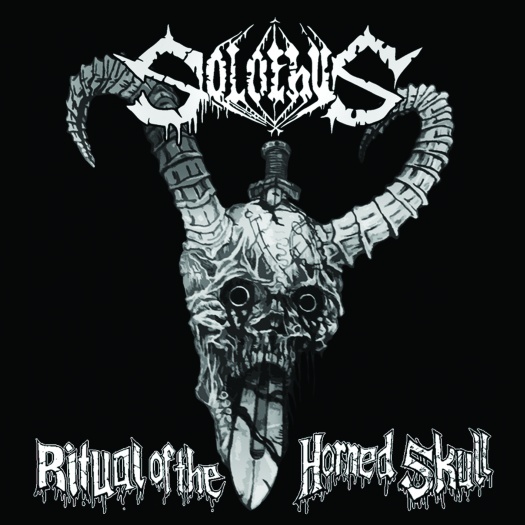 I found out about Solothus through this review by the esteemed Full Metal Attorney. Ritual of the Horned Skull is old-school death/doom done right. Heavy and grooving riffs, interesting growls and a production with a raw, live energy. Check out another review from Don't Count on it Reviews.